The TRS is facing rumblings of discontent after several aspirants were denied tickets to contest the upcoming assembly elections in Telangana, with some of them coming out openly against the party leadership. Hyderabad: The TRS is facing rumblings of discontent after several aspirants were denied tickets to contest the upcoming assembly elections in Telangana, with some of them coming out openly against the party leadership. The election season is also witnessing leaders eyeing greener pastures shifting loyalties. 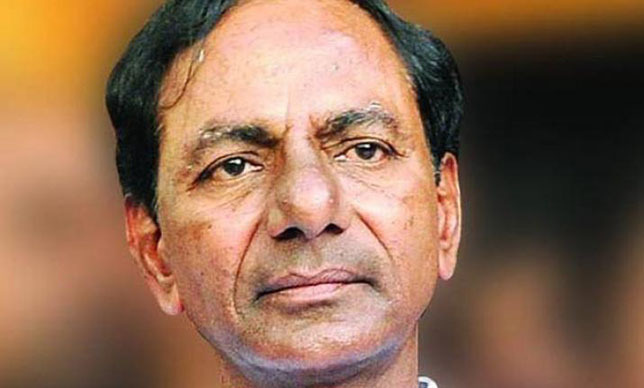 TRS boss and caretaker chief minister K Chandrashekar Rao had last week released a list of 105 candidates for the state's 119 seats immediately after the dissolution of the assemmbly. Those left out were as quick to express their displeasure as Rao was with the list. Konda Surekha, a four-time MLA and former minister, who was denined nomination, fulminated against the party leadership, accusing it of perpetuating "family politics". She is expected to announce her plans in the coming days. A supporter of Nallala Odelu, the sitting TRS MLA from Chennur in Mancherial district, attempted to immolate himself on Wednesday over denial of ticket to his leader. Odelu has, however, agreed to work for the party candidate, TRS sources claimed. In Adilabad district, Ramesh Rathod, who had quit the TDP to join TRS, has also voiced displeasure over denial of nomination. Some other TRS leaders who could not make it to the list have met their supporters and are chalking out further course of action. TRS troubleshooters, meanwhile, are busy trying to soothe the frayed nerves and hope things would be fine before the election schedule is announced. Election season is also the time for politicians to change their stripes. Senior Congress leader K R Suresh Reddy, a former speaker of the Legislative Assembly in undivided Andhra Pradesh, quit the party and joined the TRS on Wednesday. Former Congress MLA A Rajender, who had joined the TRS after the 2014 assembly polls, returned to the party fold the same day.